The VertiX is the perfect “vertical” frame for demanding race pilots. 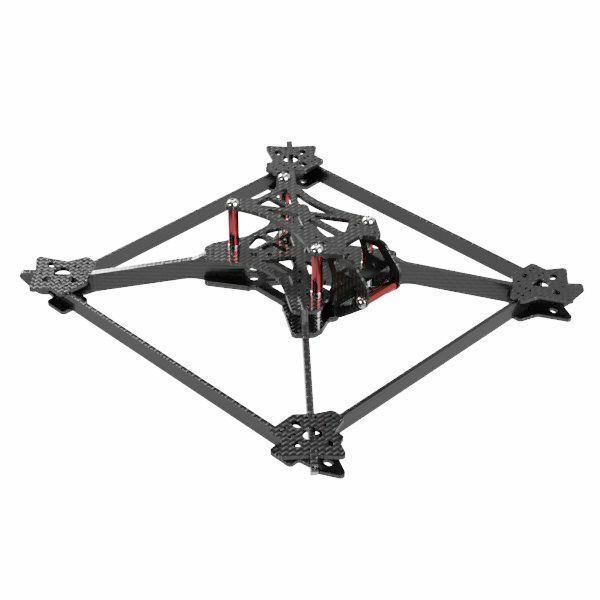 The Vertix is not one of our own frames, the man behind the it is Valentin Bersier (beeb fpv). He put alot of work into the design and optimized the frame in terms of durability. Its really stiff and sturdy! Thankfully, Valentin allowed us to distribute the design.